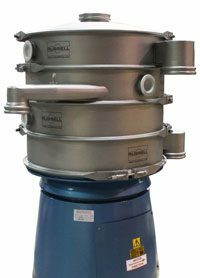 Russell Finex are worldwide leaders in fine mesh separation technology, designing and manufacturing vibratory sieves, separators, self-cleaning in-line filters and ultrasonic systems. 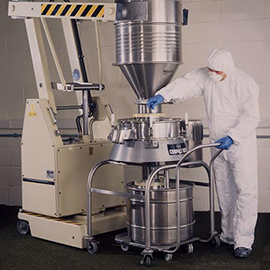 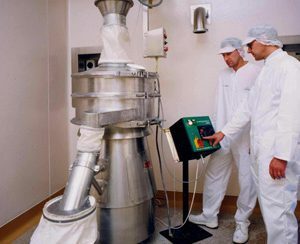 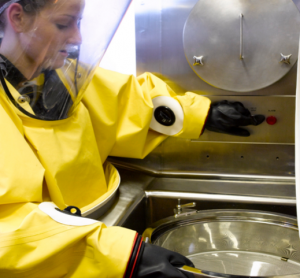 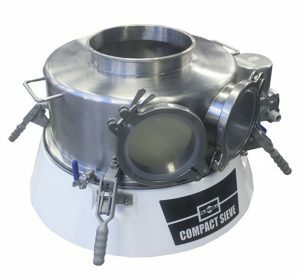 With over 80 years’ experience in sieving pharmaceutical API’s and check screening excipients they are continually developing their range and manufacturing procedures, to satisfy the demanding requirements of the pharmaceutical industry. 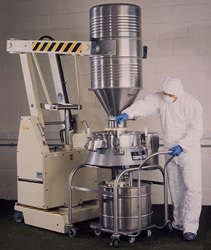 Russell Finex have been carrying out extensive market research and working in partnership with the world’s major pharmaceutical manufacturers such as GSK, Pfizer and Sanofi Aventis to ensure they understand how to meet your high standards of design, usability and performance. 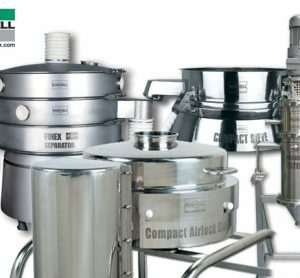 With companies in the UK, USA, Belgium and India, and a strong network of experienced agents and distributors worldwide, the equipment is engineered for a global market supplied to over 140 countries.